According to a press release, Beleave Inc. announced recently that their subsidiary, Beleave Kannabis Corporation, received the ISO 9001:2015 certification. The facility that received the certification, based in Hamilton, Ontario, was certified “for the research, development, and production of cannabis products for medicinal and recreational purposes,” reads the press release. 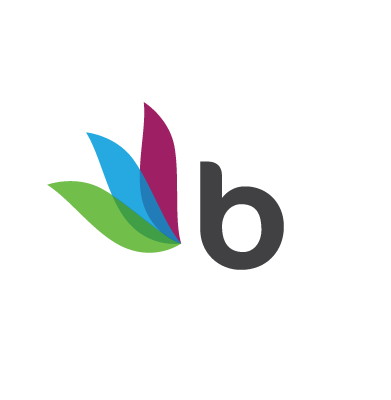 Beleave is a vertically-integrated cannabis business headquartered in Oakville, Ontario that cultivates cannabis as well as producing oils and extracts. The company operates in both medical and recreational sectors of the market. They have been working on developing cannabis food and beverage products, such as infused powders and sugars, expecting that the recreational cannabis market in Canada will soon open its doors to infused products in 2019. ISO 9001:2015 is an international standard that stipulates requirements for a quality management system (QMS), showing that a facility can provide products that meet customer and regulatory requirements. ISO 9001:2015 is the most up-to-date version for the standard, which can help show a company’s commitment to quality, efficiency and consistency. The 2015 version uses criteria with an emphasis on risk-based thinking to aid in the application of the process approach, improved applicability for services and increased leadership requirements. Going beyond Canada, Ferreira says they are building the foundation of a company preparing to expand internationally. “Further, this internationally recognized certification for our quality management system positions us well as we continue to develop international partnerships and plan to enter global markets,” says Ferreira. Through their ownership in Procannmed S.A.S., they are licensed to cultivate and produce medical cannabis products out of Colombia, with the goal to export products to the Latin American market. They have also partnered with Canymed GmbH, based in Germany, to further explore opportunities in the European medical cannabis market.